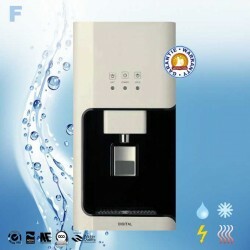 Cold water and hot purified at home or office at any time. 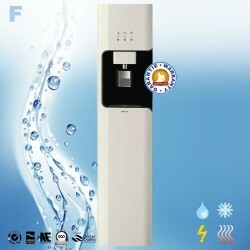 Cold and hot water purified dispensers: COLUMBIA. 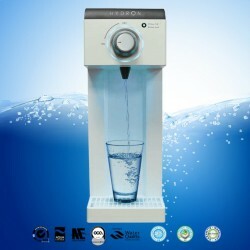 Water dispensers There are 3 products.